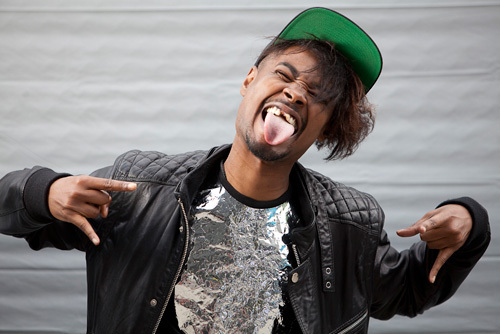 Danny Brown Takes His “Dope Song” To Coachella | True Endeavors Presents: music, tours, tickets, mp3 downloads, concert pictures, videos, Madison WI. Danny Brown‘s Old & Reckless tour recently took him to the California desert for a much-coveted Coachella set, where he performed a brand new tune for the hot and sweaty masses. Brown’s latest album, Old, drops later this summer, leaving fans anxious to hear what other new material he has up his sleeve. The Detroit-based hip hop artist will be in Madison on April 27 and in Iowa City the following day. Get your tickets here.